Hello! 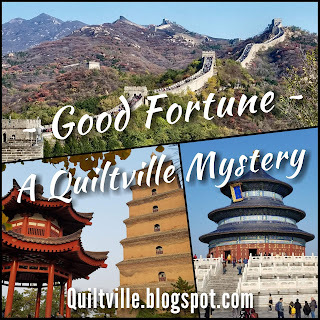 I’ve been working away … SLOWLY … at the Good Fortune mystery. I thought I had all of the 4 patch blocks done … until I was doing the final pressing and realized that I have about 10 blocks where the corner 4 patches are turned around … groan … oh well, I’m just 10 blocks away from finishing these blocks. PS: If you want to do this mystery, make sure that you download all the clues before the end of the month! CQA (Canadian Quilter’s Association) has a block-of-the-week going. It’s called 52 blocks in 52 weeks. There are people from all over the world joining in. I decided that I would use my blue scraps … and I have the first 2 blocks completed! If you decide to join us … the blocks are only up for 3 weeks … so make sure you go and download them! I’m joining Little Bunny Quilts in doing the Daisy Chain Mystery Quilt Along. You know, I do find it hard to resist mystery quilts! The fabric requirements come out on Feb. 4. Stay tuned to see which fabrics I’ll be using from my stash! These all look fun blocks of the month. 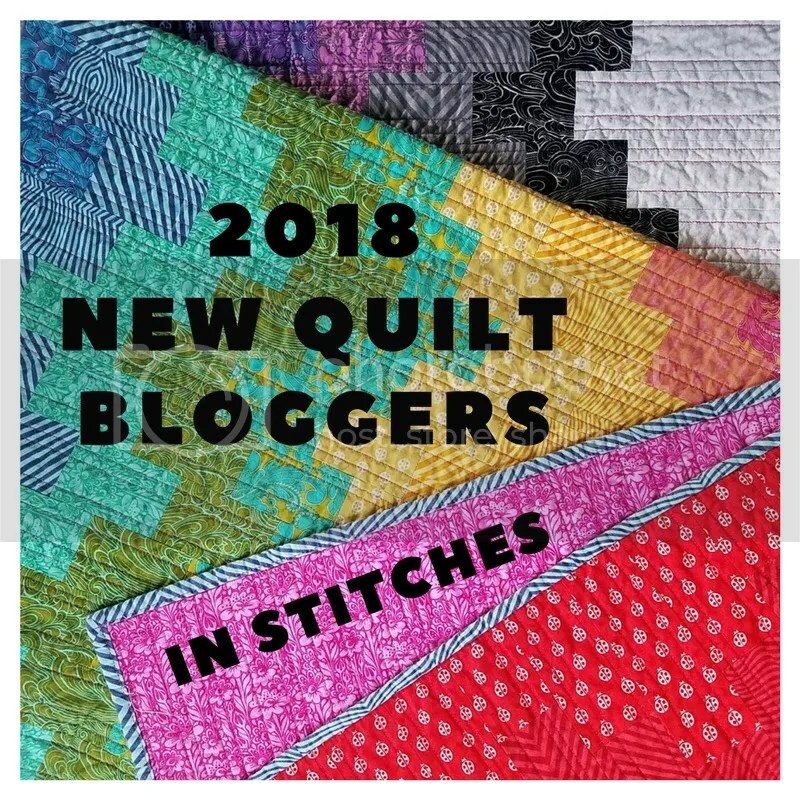 I’ll have to check out Daisy Chain, I do love me a good mystery quilt too! I figure that if you design mystery quilts, you will also like them! 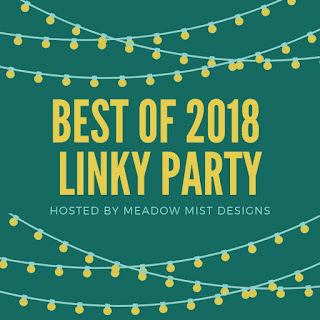 I was tempted by Daisy Chain Mystery, too, but I can’t add another project right now!! Though I do love a good mystery! I’ll just live vicariously through you. Have fun with all of these QALs! I get that!! I do have a lot going on … and have hardly worked on my UFOs! Groan! Oh well … eventually, they will get done! Love the starts and the in betweens! your colors for the mystery are really beautiful! I’m still figuring out IG! but I’m getting there! A lot of my friends are doing the weekly blocks … our guild’s FB page is full of everyone’s blocks! All lovely and a TON of variety!